Seeing your dog suffer from a hot spot can be overwhelming. They are likely trying to address the issue on their own by excessively licking and biting at the area, but making it worse each day. Being that your dog is a part of your family, watching them suffer is just like having a sick child. 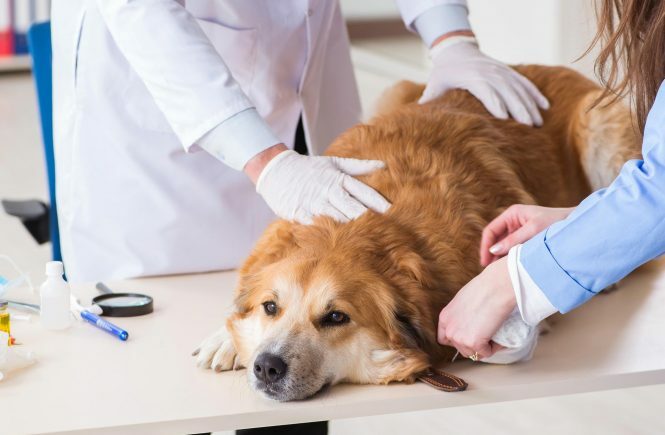 Fortunately, with the proper use of treatments like Banixx dog hot spot remedy you can help to heal your dog and give them the relief that they are desperately seeking. There are many reasons why you might want to own a horse. It can be a great bonding experience for one thing, and riding can also be an excellent stress reliever. Other benefits of horseback riding include improved physical fitness. Just remember that a relationship with a horse is a two way street. 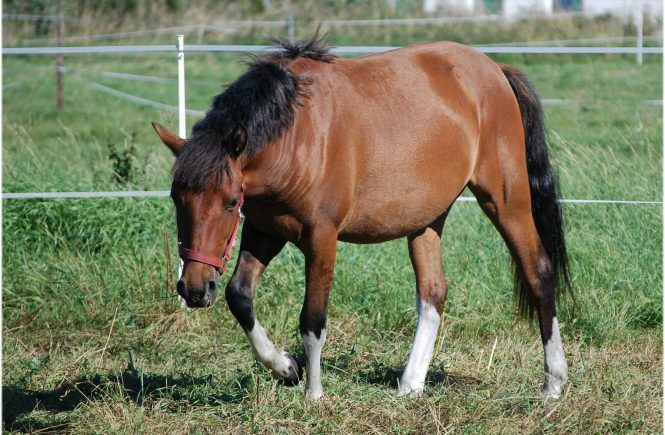 Your horse will be beneficial to you in many ways, but you have to care for them properly. Unlike us humans, pets are not always vocal about their pains. Most often, it is hard even to figure out they are undergoing pain. 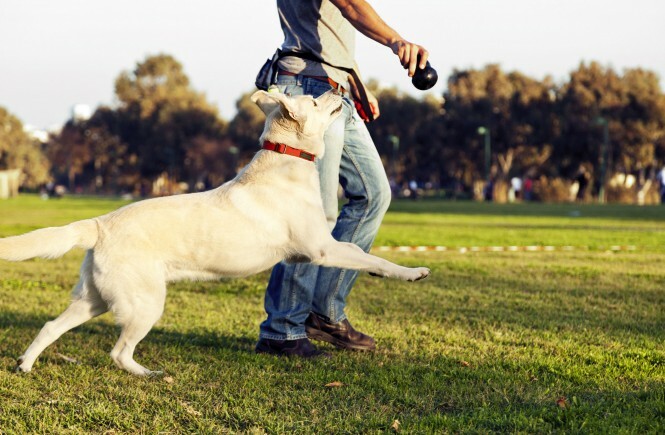 If you are attentive enough, animals show obvious signs that they are in pain. And here we have listed them all for you. 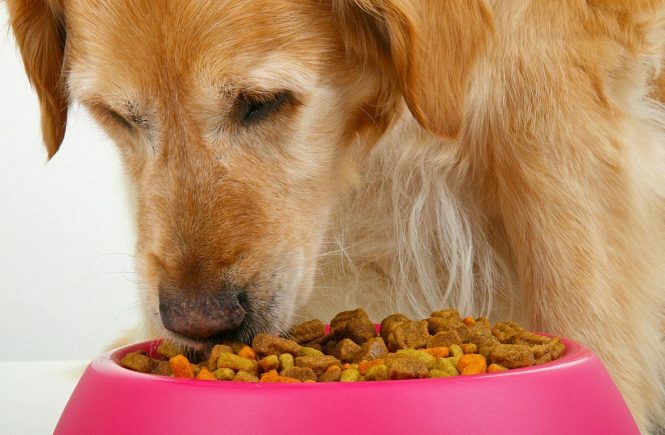 Feeding your dog medication can prove to be quite the chore if you don’t know what you are doing. Newbie pet owners often try improper techniques, which lead to spectacular failures. 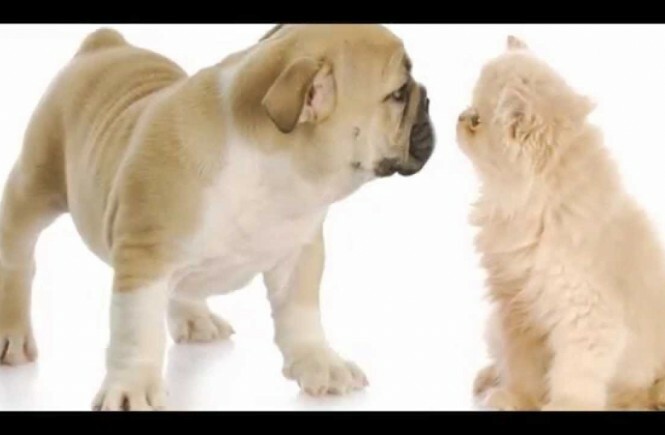 You also cannot scold your pet for not eating a bitter medication. 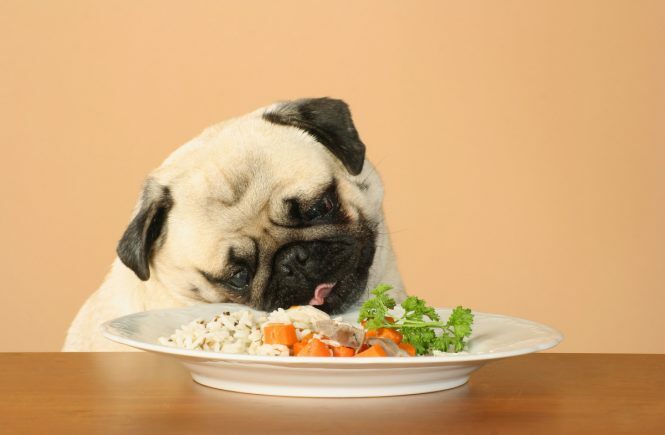 Dogs, for example, have a highly developed sense of smell, which tells them what’s tasty and what’s not. This means you can scream or scold them all you want if they don’t want to have something, they simply won’t. 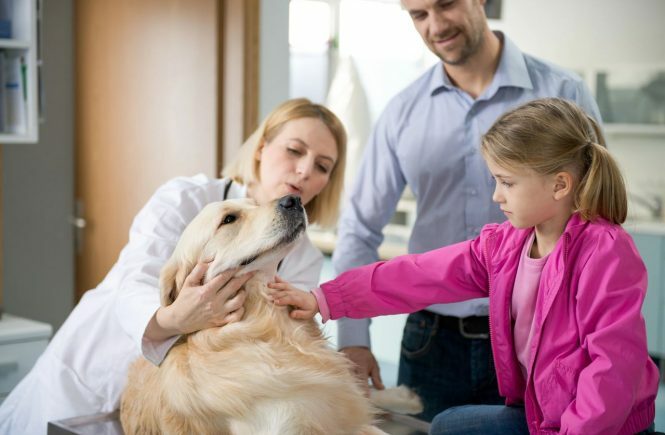 Improperly shoving the medication down their throats can also lead to choking or can cause the pet to react undesirably. 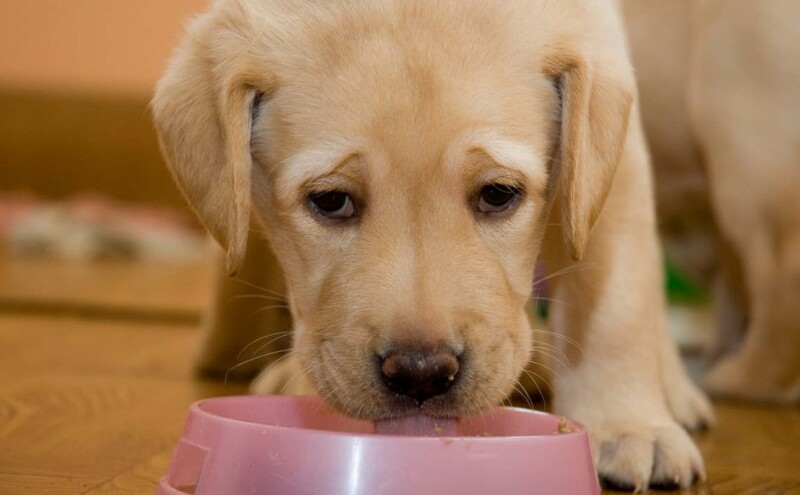 To help you out, here’re 4 proven tips for feeding pet meds to dogs. 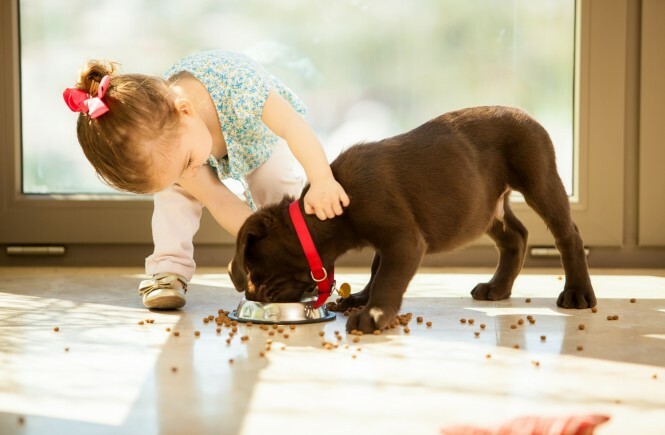 How Good Foods Can Prevent Diseases In The Pet Dogs?